The Hague, the Netherlands –January 15 2019 – Afilias, the world’s second largest domain name registry, has joined the Management Board of the Global Commission on the Stability of Cyberspace (GCSC). The GCSC, setup in 2017, helps to promote the peaceful use of cyberspace to facilitate economic growth and the expansion of individual freedoms. Other Board members include the Ministries of Foreign Affairs of the Netherlands and France, the Cyber Security Agency of Singapore, Microsoft Corporation, and the Internet Society (ISOC). The GCSC develops proposals for norms and policies to enhance international security and stability and guide responsible state and non-state behavior in cyberspace. The GCSC engages a wide range of stakeholders to develop shared understandings, and its work is designed to advance cyber stability by supporting information exchange and capacity building, basic research, and advocacy. “Afilias is proud to support the Global Commission on the Stability of Cyberspace.” said Ram Mohan, EVP and CTO of Afilias. “As the technology provider for some of the internet’s most important and highly used top-level domains (TLDs), we deal daily with irresponsible cyber-behavior and use advanced methods to ensure TLDs in our care are safe and reliable. Creating trust on the internet is a collective global responsibility, and we are pleased to advance the work of the GCSC to maintain trust and stability in cyberspace. Afilias’ expertise and contributions will help facilitate the work, operations and research of the Commission to achieve a mission of stability in cyberspace. Since 2001, Afilias has provided technical infrastructure to maintain the master databases and publish the addressing information for TLDs, including .info, .org and country code TLDs such as (.IN) India and (.AU) Australia. 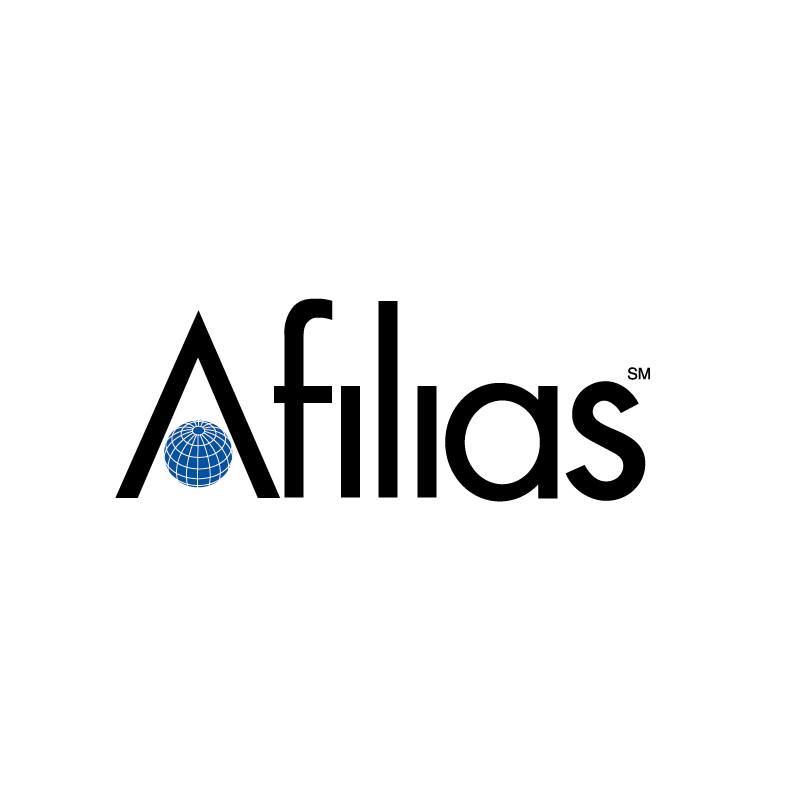 Afilias provides several services to protect and secure the internet, and members of the company are involved in established internet security and governance groups. Afilias is the world’s second largest domain registry, with over 23 million domain names under management in over 200 top level domains. Afilias powers a wide variety of top-level domains, including TLDs for countries, cities, brands, communities and generic terms. Afilias’ specialized technology makes Internet addresses more accessible and useful through a broad range of applications, including Internet domain registry services, managed DNS, and mobile Web services. Afilias, Inc. is based near Philadelphia – offices are also located in Dublin Ireland, Toronto Canada, New Delhi India, Melbourne Australia, Vista California, and Beijing China. Afilias holds a Guinness World Records title for the “Largest migration of an internet top-level domain in a single transition” for its migration of the .au top-level domain in 2018. For more information on Afilias services please visit www.afilias.info. ©Copyright 2019 Afilias Australia Pty Ltd (ABN 76 623 428 384). All Rights Reserved.